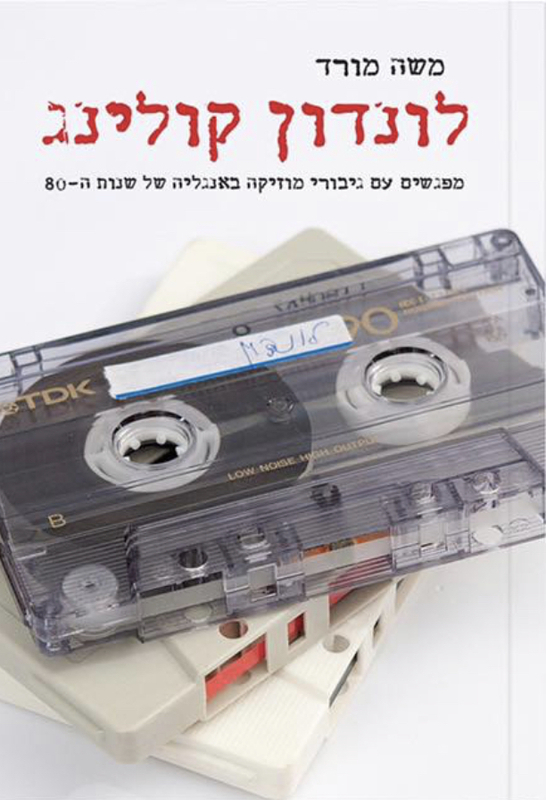 Moshe Morad, Ph.D., is an ethnomusicologist, lecturer and radio broadcaster. His radio and TV career includes presenting various popular music shows in Israel, as well as world music programmes on BBC Radio 3. He contributed to the BBC Radio 3’s “World Routes” programme between 2003-2013, including presenting its “on locations” episodes in Jordan, Israel, Athens and Istanbul. 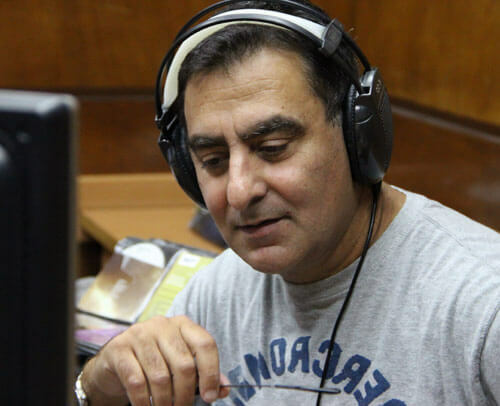 He is currently employed by the Israeli Public Service Broadcasting Corporatio, as the host of various popular music shows and of three World Music radio shows on Kan Tarbut Culture Radio (daily), 88FM (Weekly), and the Voice of Music (weekly). Morad’s vast experience in the music industry includes having been managing director of CBS/NMC Music, global marketing director at EMI Music (in London), and head of EMI’s World Music label “Hemisphere”. He completed his Ph.D. at SOAS, University of London, and currently lectures in Ethnomusicology, World Music, Popular Music, African Music, Latin Music, Queer Ethnomusicology, and the Music Industry. 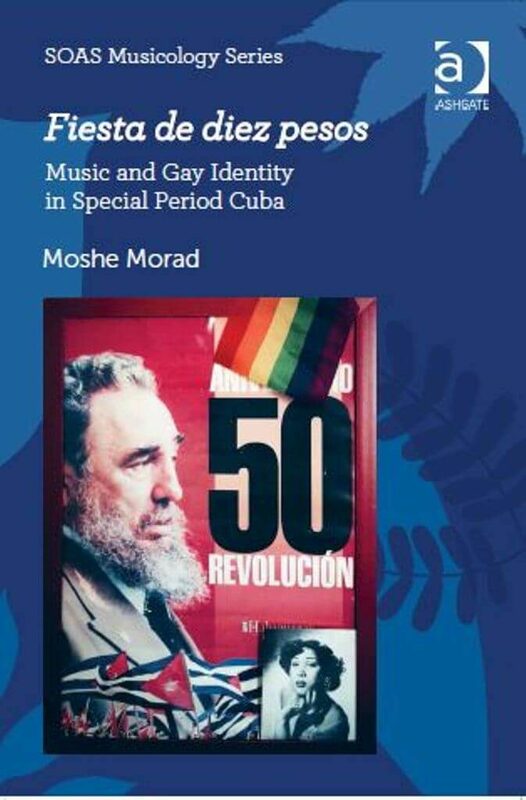 He is the author of Fiesta de Diez Pesos: Music and Gay Identity in Special Period Cuba (winner of the Marcia Herndon Prize 2016, and the Alan Merriam Prize honorable mention 2015); and co-editor of Mazal Tov Amigos! 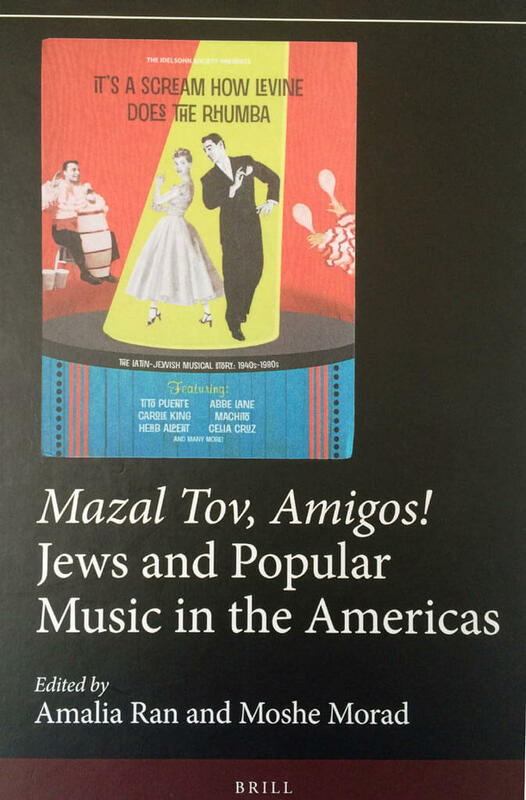 : Jews and Popular Music in the Americas.